Now Foods Glycine Free Form Vegetarian - 1 lb. Home > Amino Acids > Now Foods Glycine Free Form Vegetarian - 1 lb. Suggested Usage: As a dietary supplement, take 1/4 level teaspoon mixed in water 1 to 3 times daily. Consider taking this product in combination with NOW- Whey Protein, L-cysteine and GliSODin-. 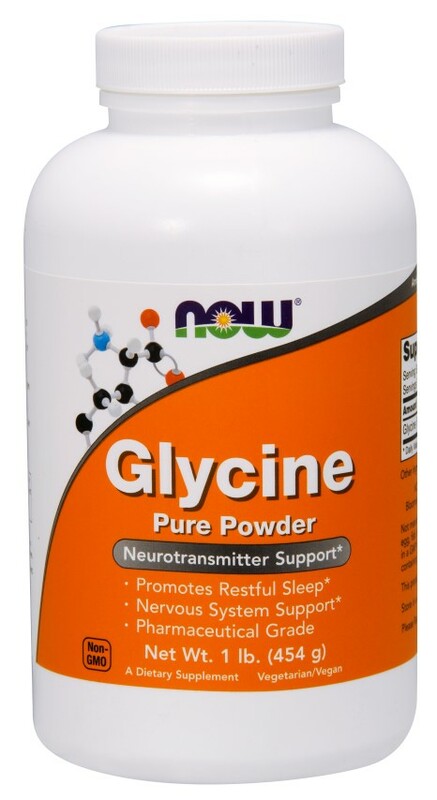 NOW- Glycine Powder is Pharmaceutical Grade (USP).